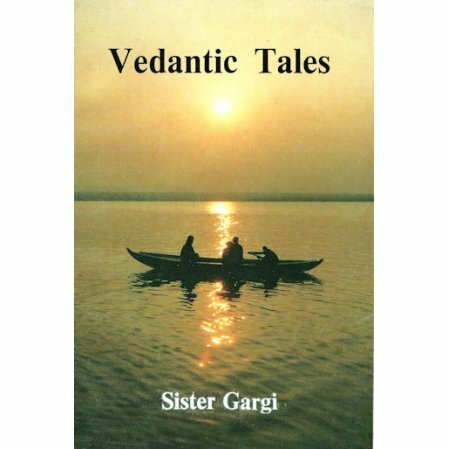 Six tales meant to get right to the heart of Vedanta. 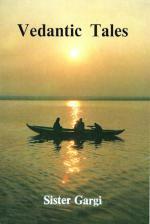 A collection of six Vedantic tales, tales from the world of Vedanta philosophy. Children from India have heard them since an early age, but according to the author, "They aren't really children's tales. Parables are not and were never meant for children. They bring messages from the realm of the spirit to the adult."